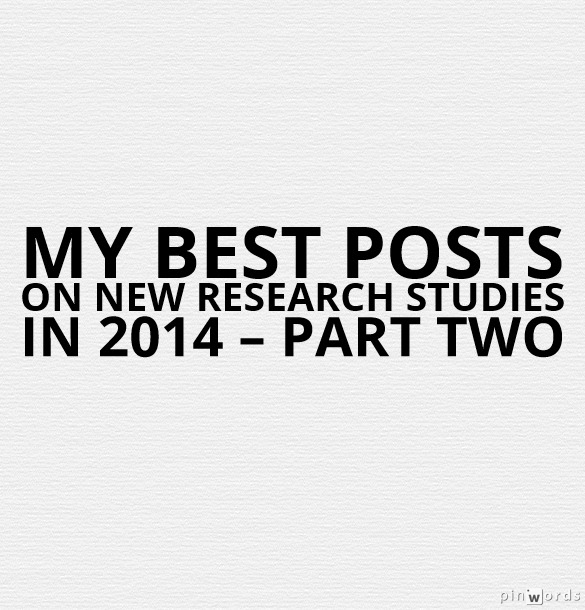 I’m continuing with end-of-year “Best” lists, and it makes sense now to publish one on recent studies. You can see all my 1,400 “Best” lists here. Effective teaching: 10 tips on what works and what doesn’t is from The Guardian. 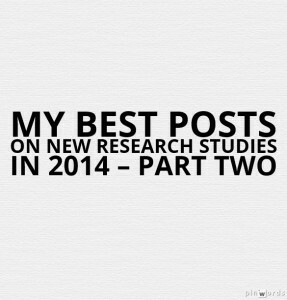 It’s a very interesting summary of a meta-analysis on research done over the years.